WIN! 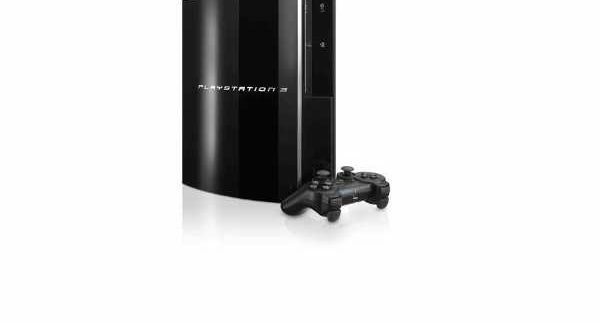 A PlayStation3 worth 2900LE! reader with a gorgeous grand prize, just for being your fabulous self. for your mind and body– well, general dexterity anyway. one step closer to winning this fantastic prize! announced then. Terms and conditions apply.